Sewing, Crocheting, Gardening, Baking and Crafting. Hi everyone!!! I just have to say sorry once again for being so quiet, but I have a great reason why! 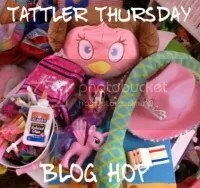 I am today’s featured Aspiring Designer for Bettie’s Basket. 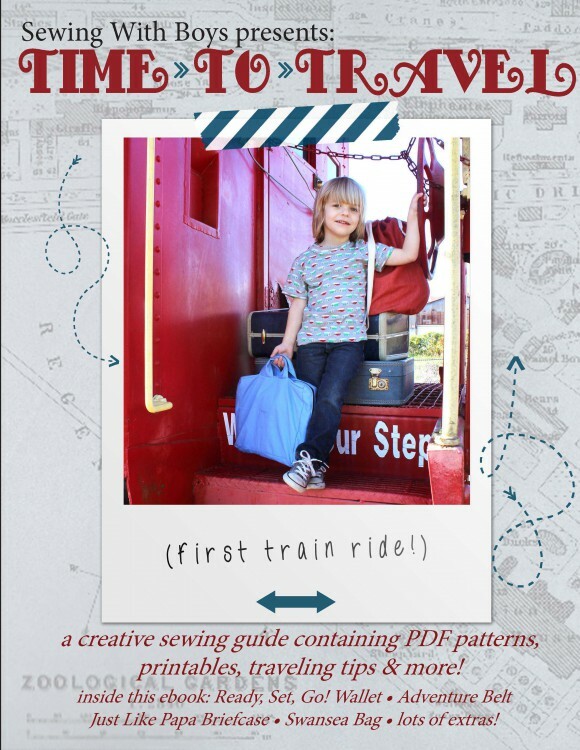 Go over there and check out my brand new bag pattern and enter to win a copy for your self. After that head over to my ETSY shop and buy one of my patterns. The Perfect Park Crossbody is on sale for 25% off until 11/17/2015, No coupon code needed. Are you worried that you will buy the pattern and then win it. No worries. 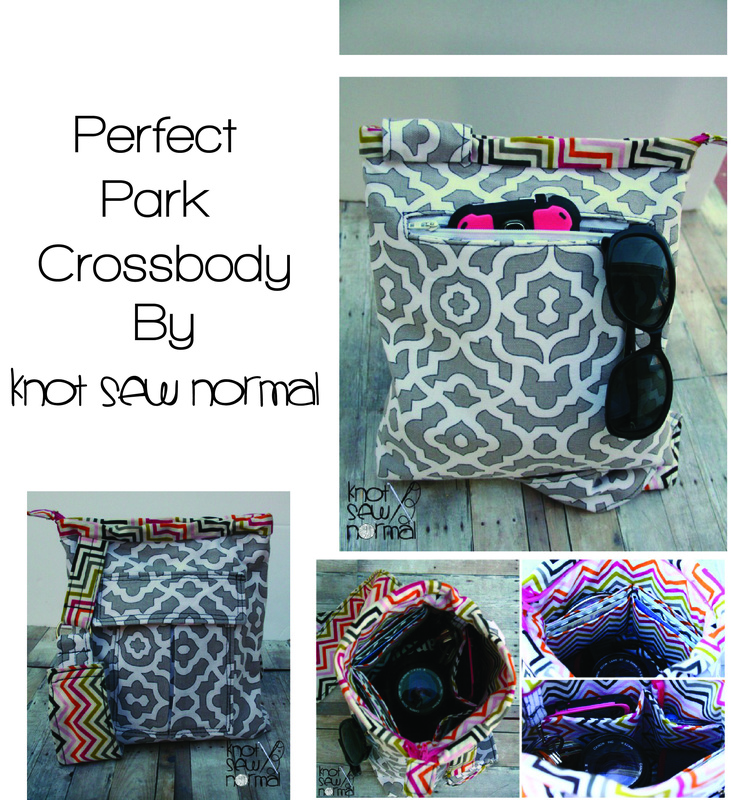 If you purchase the Perfect Park Crossbody PDF pattern and then you win the rafflecopter, I will let you pick any other pattern in my shop. Kids Academy Apps Updated | Free Educational Apps + Printable Worksheets! Visit Jonie Brooks's profile on Pinterest.